Shop online for over 300 trident model trains at discounts up to 24%. Roadway is the most popular of the 3 trident model trains categories, then Buildings, and Railroad Scenery. 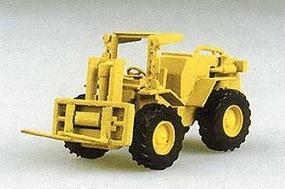 This is the Construction Equipment Fork Lift Model Roadway Vehicle in HO Scale by Trident. 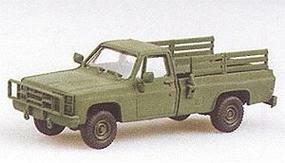 This is the Military US/NATO (Modern) Light Trucks M1008 Open Troop Carrier (Chevrolet Pick-Up, green) Model Roadway Vehicle in HO Scale by Trident. This is the Military US Air Force (Modern) Light Trucks Ambulance w/Chevrolet Pick-Up Cab (white, red, blue lettering) Model Roadway Vehicle in HO Scale by Trident. This is the Chevrolet Pickup w/Stakebed Body Red Model Roadway Vehicle in HO Scale by Trident. 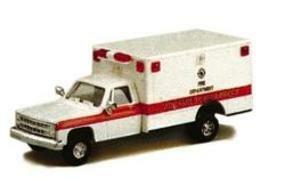 This is the Advanced Life Support Unit Chevy Pick-up Cab Ambulance Model Roadway Vehicle in HO Scale by Trident. 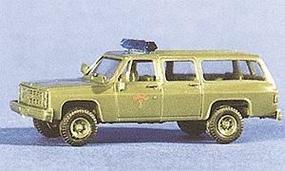 This is the Air Force Fire Chief #1 Chevrolet Suburban Green Model Roadway Vehicle in HO Scale by Trident. 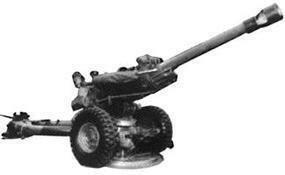 This is the Artillery M119 105mm Light Field Gun Model Roadway Vehicle in HO Scale by Trident. This is the US Marine Corps (Modern) Light Armored Vehicles (LAVs) LAV-25 Reconnaissance Vehicle w/25mm Chain Gun (green) Model Roadway Vehicle in HO Scale by Trident. This is the Military US/NATO (Modern) Light Trucks M1008 Cargo Carrier w/Canvas Cover (Chevrolet Pick-Up, green) Model Roadway Vehicle in HO Scale by Trident. This is the Hawk MIM 23B Improved Missile Launch/Control System M501 Loader Model Roadway Vehicle in HO Scale by Trident. This is the Chevrolet Cargo Van (white) Model Roadway Vehicle in HO Scale by Trident. This is the Chevrolet Van Express Mail Model Roadway Vehicle in HO Scale by Trident. 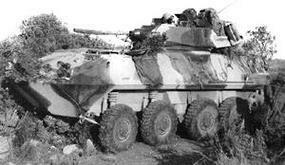 This is the US/NATO Artillery M198 155mm Howitzer FG (Resin Kit) Model Roadway Vehicle in HO Scale by Trident. This is the Chevrolet Full Size Blazer White Model Roadway Vehicle in HO Scale by Trident. This is the Chevy Suburban Park Ranger White & Green Stripe Model Roadway Vehicle in HO Scale by Trident. This is the M1078 2-1/2-Ton Single Axle Flatbed w/Canvas Cover Model Roadway Vehicle in HO Scale by Trident. This is the Hawk MIM 23B Improved Missile Launch/Control System M78 Launcher w/3 Surface to Air Missiles Model Roadway Vehicle in HO Scale by Trident. 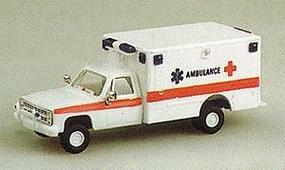 This is the Ambulance Mercy Paramedics w/Chevy Van Cab Model Roadway Vehicle in HO Scale by Trident. This is the Blazer North Carolina Highway Patrol Black & White Model Roadway Vehicle in HO Scale by Trident. This is the Light Trucks Chevrolet Personnel Van Green Model Roadway Vehicle in HO Scale by Trident.